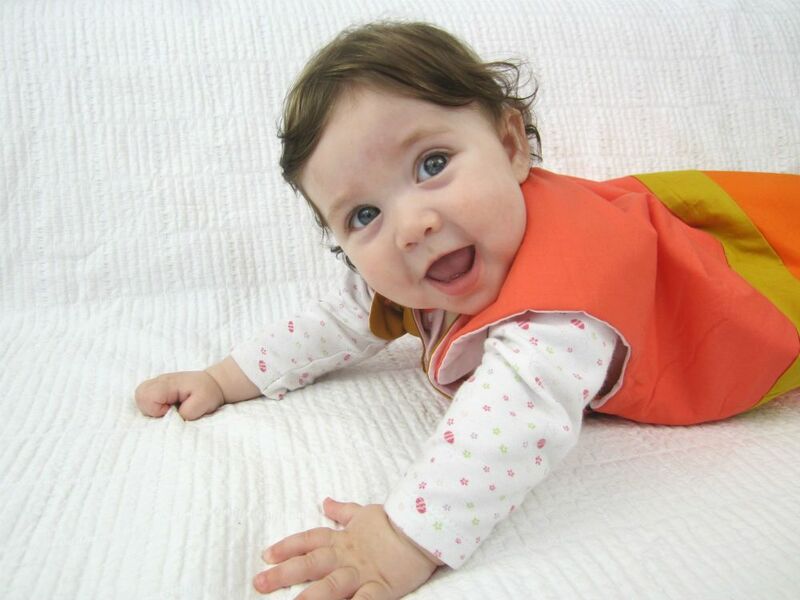 Lua is a versatile pattern which helps you create beautiful and safe baby sleep sacks. The sleepsack closes with an invisible zipper at the side, and straps at the shoulders. This pattern comes in three sizes (0-6m // 6m-1y // 1-2y) and has options for decorative piping and straps closing at front or back. 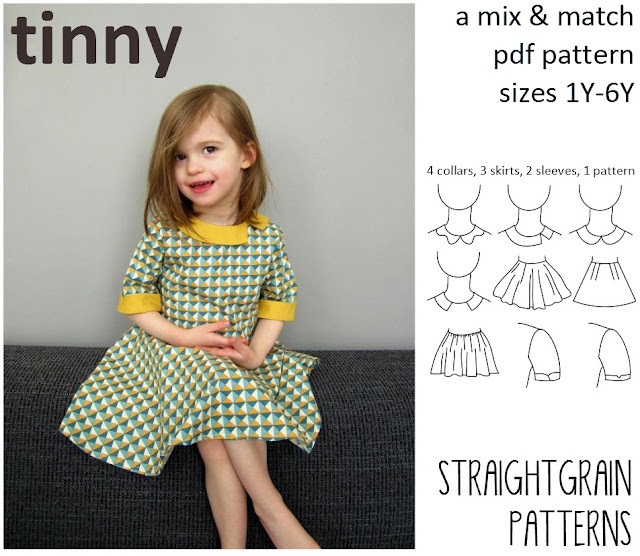 The pattern comes with very detailed instructions that teach you a number of techniques which will be useful for other projects: inserting a blind zipper with lining, adding piping, safely sewing on buttons, etc. This makes the pattern suitable for beginning seamstresses, as well as those with years of experience. Hands down the Tinny dress is my favorite (and my daughter's favorite too!! Very sweet patterns!! My favorite is the Hanami top and dress - adoraable model too!! Hard choice -- but my favorite is the Hanami top and dress -- love the double duty feature! I love the Hanami top and dress! I love the Lua sleepsack! I love the Tinny dress! 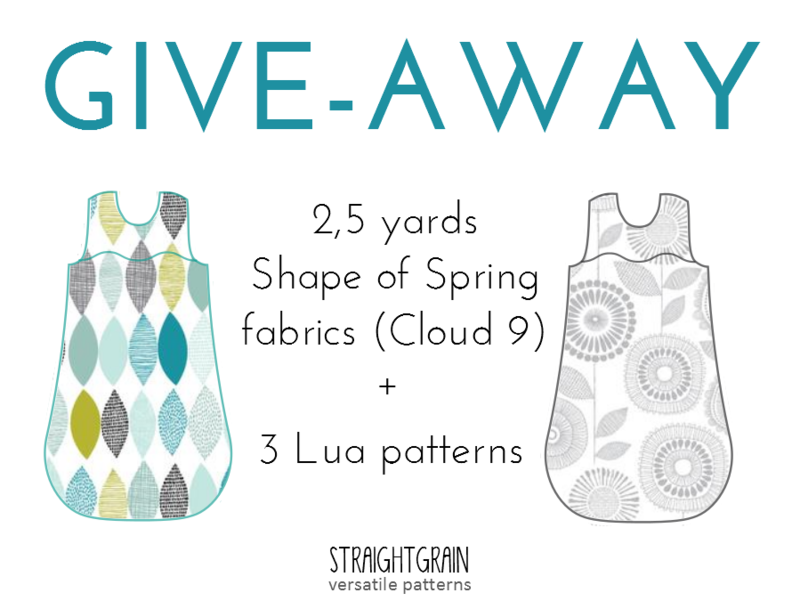 My favorite Straight Grain pattern is the Hanami Top and Dress. 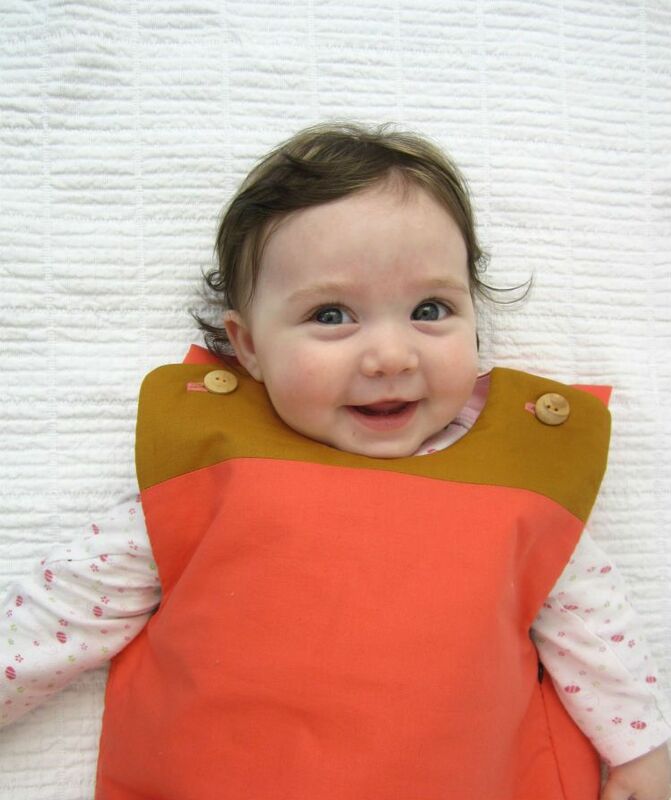 It's so versatile and adorable at any age! The Hanami top and dress pattern. It's VERY difficult to pic a fave but I DO love the Tinny!!! I love an's blog. The hanami top and dress is darling. Thanks for the nice giveaway. The hanami top is my favorite! I love the hanami top! 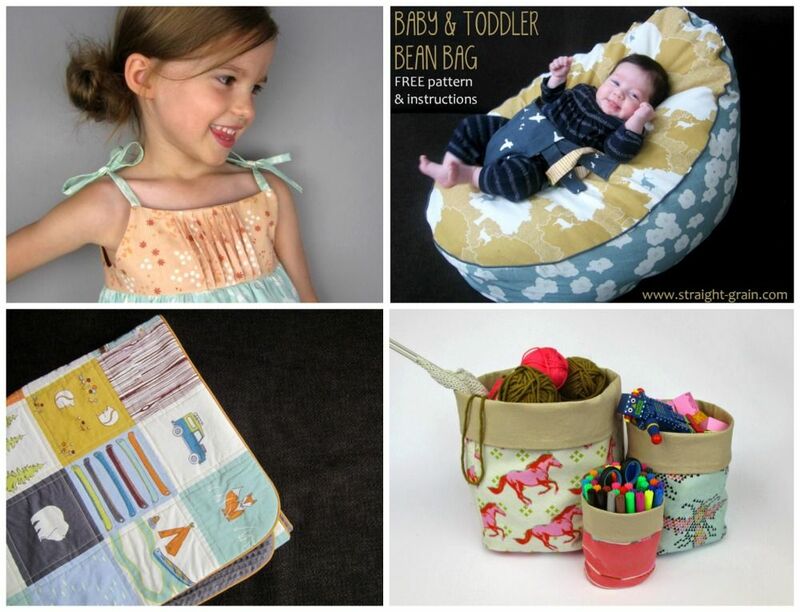 My favorite pattern is the sleep sack, since I am planing on having a baby! I like the bubble dress the most. The Tinny Dress is by far my favorite! Love the sleep sacks. Thank you for the tutorials. Thanks for the chance. We don't have children, yet... Can't hurt to plan ahead, eh? 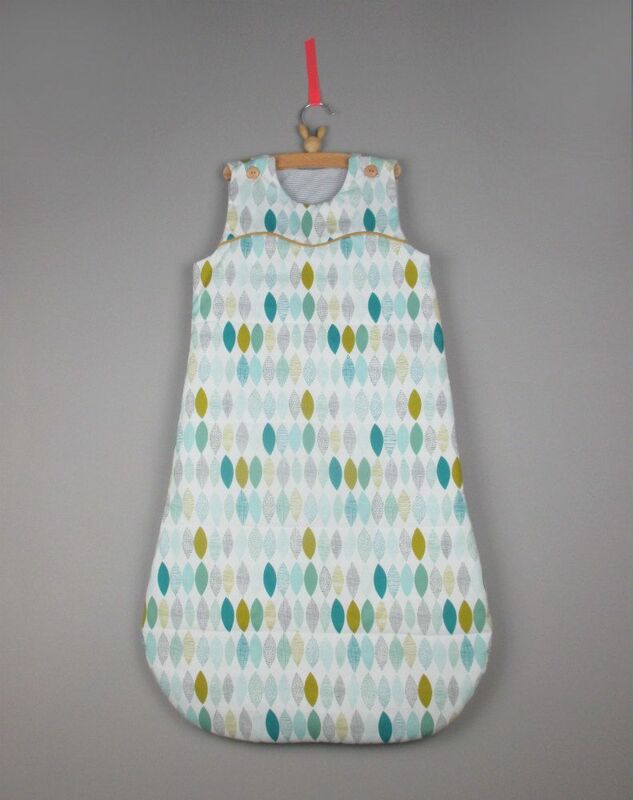 I like the Lua Sleep Sack the best but they are all so very nice! The Lua sleep sack is cute. I like the Bubble Dress pattern. The Tinny is absolutely adorable! Tinny and Lua are my favorites! I just adore the Tinny dress, specialy looking at that picture with a tinny little lady, so cute and so chic. Love the little sleep sack! I love the tinny dress. I have always loved her bubble dress, but I really like the idea of the LUA sleepsack, I loved putting my kids in those. The Tinny because it's so versatile or the Hanami because I love the crossed back! So difficult to chose one as they're all my favorites, but probably if I had to chose only one, it would be tinny with all the various options making it a marvelous pattern. That Tinny dress is adorable!! Thanks for the giveaway! I adore the Hanami dress! The tinny dress is really great! I love the Tinny dress. It is so simple and elegant. I would love the Lua sleep sack. I want to sew it for some time already and hoping to win the pattern! My favourite is the Lua Sleep Sack. I like the Hanami top and dress pattern.